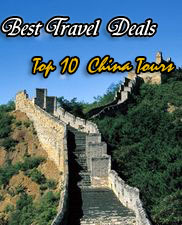 Xian is an ancient city of China, so the hotel location is very important. 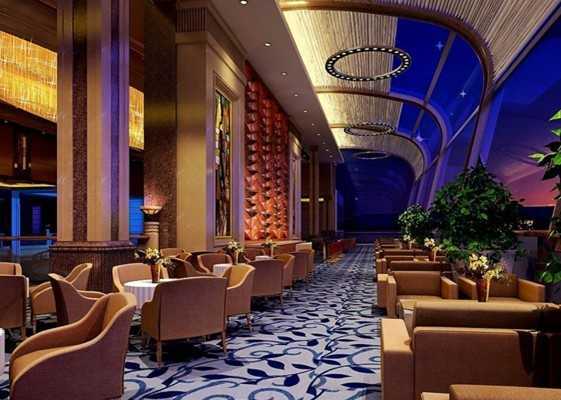 Xian Forest City Hotel is located on Dong Da Street, just 1 kilometer away from Bell Tower (within 10 min walking distance) and 5 kilometers away from Xian Railway Station. 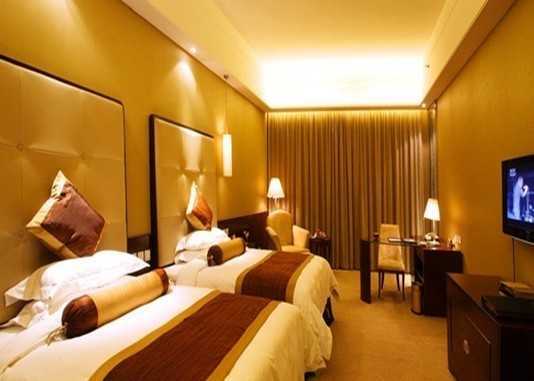 Stay in this budget modern hotel, you could save more money as well as get a nice stay when you come to Xian. 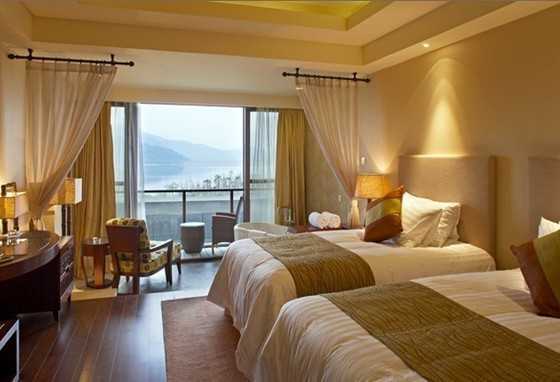 Xian Forest City Hotel was opened in 2010 and in total has 141 guest rooms in various types of room. 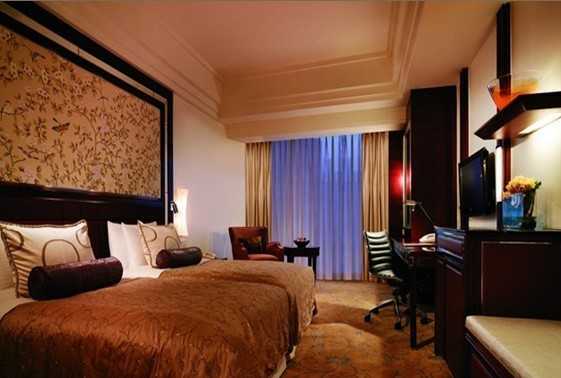 Xian Forest City Hotel is a 3 stars hotel in Xian with total guest rooms of 141 with various kinds of rooms includes business room, standard room, deluxe room, business suite, deluxe suite etc. All of those guest rooms provides nice room environment and at the same time offers quite complete room amenities includes domestic Direct-dial, international direct dial, desk, 24 hours hot water, central air conditioning, slippers, electric kettle, hairdryer, etc. The budget hotel that always do their best to give nice services and complete hotel facilities, meet your requirements when you stay at the hotel during your vacation. 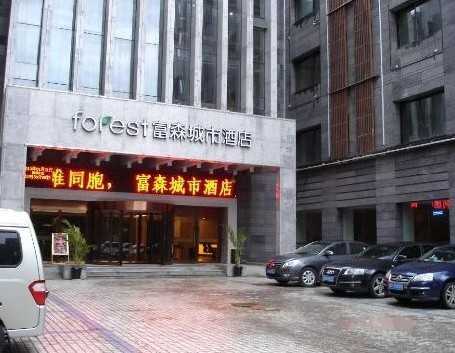 Located in the strategic location, Xian Forest City Hotel which situated on Dong Da Street is just 1 km away from Bell Tower, one of the ancient buildings in Xian. Visitors could reach the Bell Tower within 10 minutes walking distance. More than that, if you want to reach Xian Railway Station, the hotel also will give you an easy access which located only 5 km away from the station. This budget modern hotel not only offers its convenient location and cheap rate. 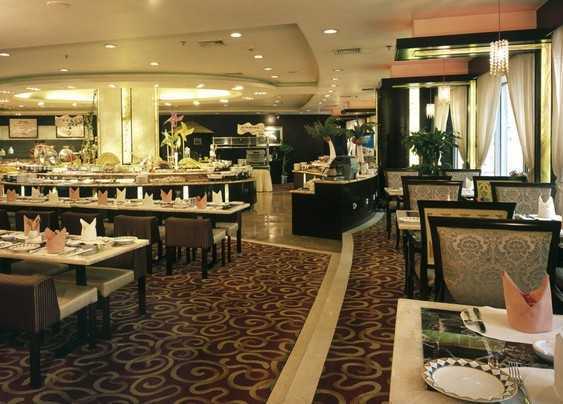 Xian Forest City Hotel also provides a lot of complete facilities such as, restaurants, lobby bar, room services, taxi booking, laundry services, ticket services, luggage storage, airport pick up service, morning call service, and meeting rooms. 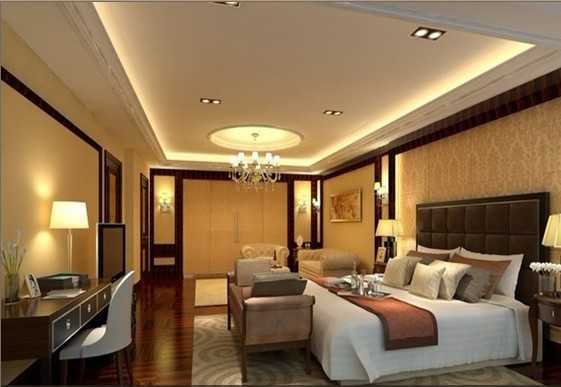 No matter your purpose come to Xian for travels or business, Xian Forest City Hotel will always give you their best services and makes your stay become more comfortable same like you at home.